This Sunday is the day of the year, when all the Moms deserve to bee treated as Queens and Princesses! Mother’s Day! 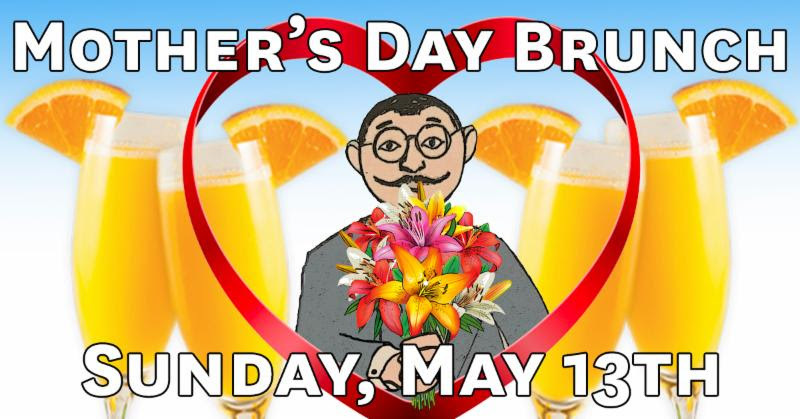 So this Sunday, 5/13, take them to Bierocracy for Mother’s Day Brunch and all moms get a Free MIMOSA! We believe that you’ll have a great time at Bierocracy again and hope to see you soon.